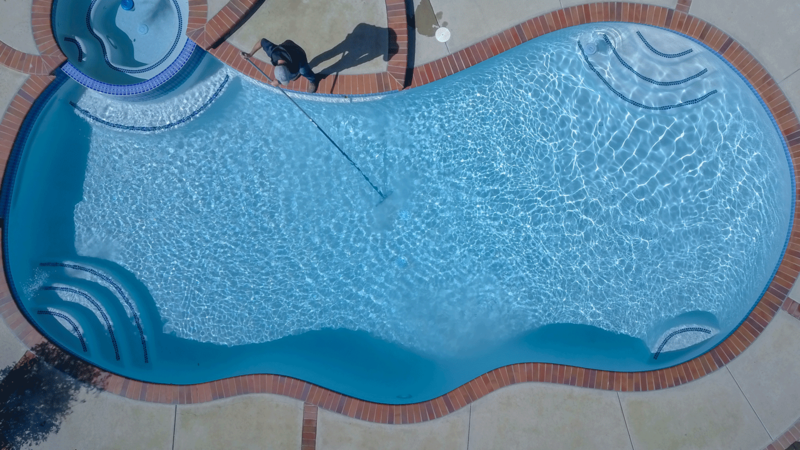 Southcoast Pool and Spa has a well-trained team of supervised professionals, providing you with maintenance that protects the investment of your pool and spa. 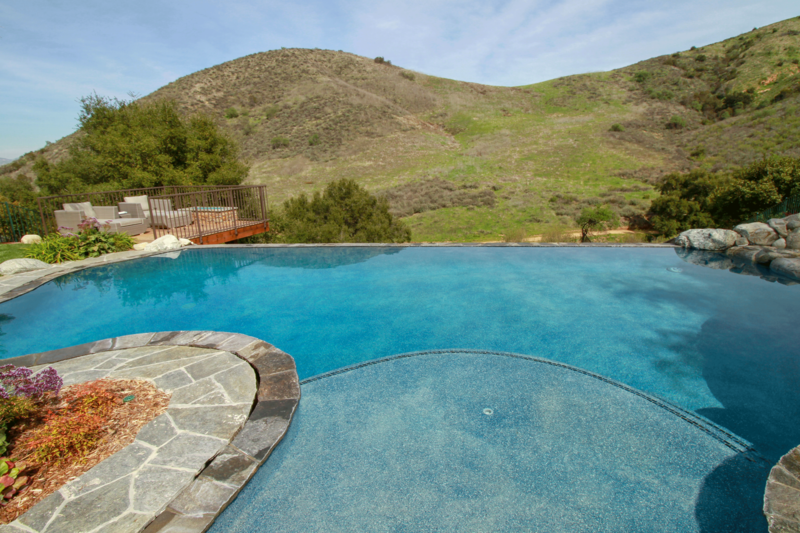 Our technicians are polite & attentive, will show up like clockwork and keep you pool clean & sparkling. All of our service technicians are IPSSA members.